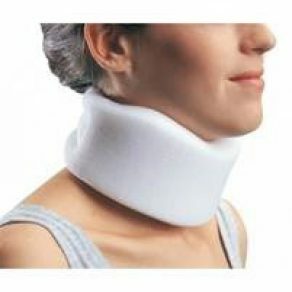 Medium density foam collar provides consistent fit and support. Fits a wide range of neck sizes. Latex free. Indication: Ideal for supporting the cervical spine in neutral position.